John is available to give talks and presentations on his swimming project and book. For more information or enquire about availability and costs please contact John. 9:30-10:30am: Press briefing at the Derwent Jetties, Keswick, CA12 5DJ. (Located beside the Keswick Launch Company and near "The Theatre by the Lake"). John will carry out a short swim, subject to weather conditions, to provide photo opportunities. He will also be available for interviews. 12:00-13:00pm: Book signing and introductory talk at the "Inn on the Square", Market Square, Keswick, CA12 5JF. John welcomes everyone to come along to support his swim and find out more about his challenging waters project! John wishes to thank Leah Davies, Cumbria Hotels; The Inn on the Square, Keswick and the Keswick Launch Company for their help and assistance. 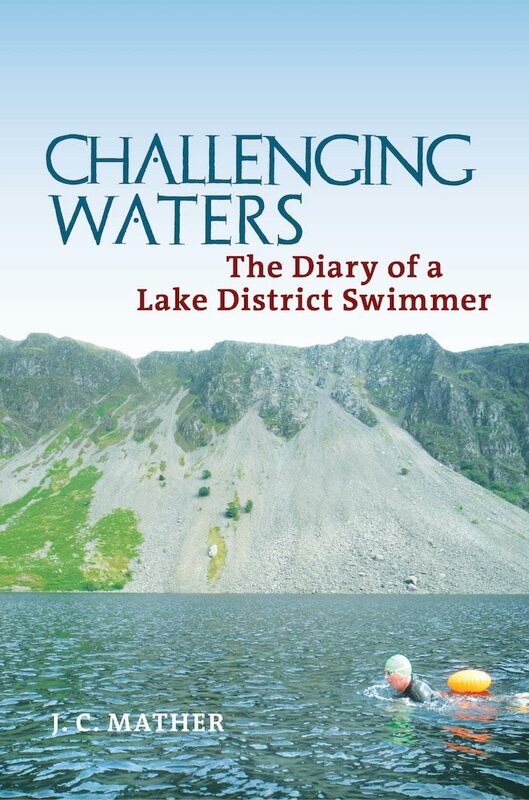 John Mather and Jackie Risman will discuss the challenges and delights of swimming in the Lake District and further afield. John will present an illustrated talk on his project to swim the Lake District. Address: Penrith Library, St. Andrews Churchyard, Penrith, Cumbria, CA11 7YA. John will be signing copies of his new book.